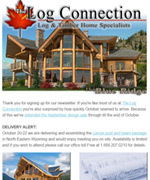 \ Trying to navigate your way through all of the log home companies and select the one to build your home is not an easy task these days. 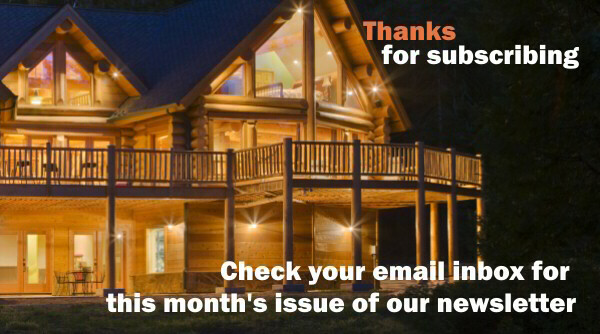 With all of the new log home companies starting up each year featuring a great websites filled with beautiful pictures this decision is not getting any easier. 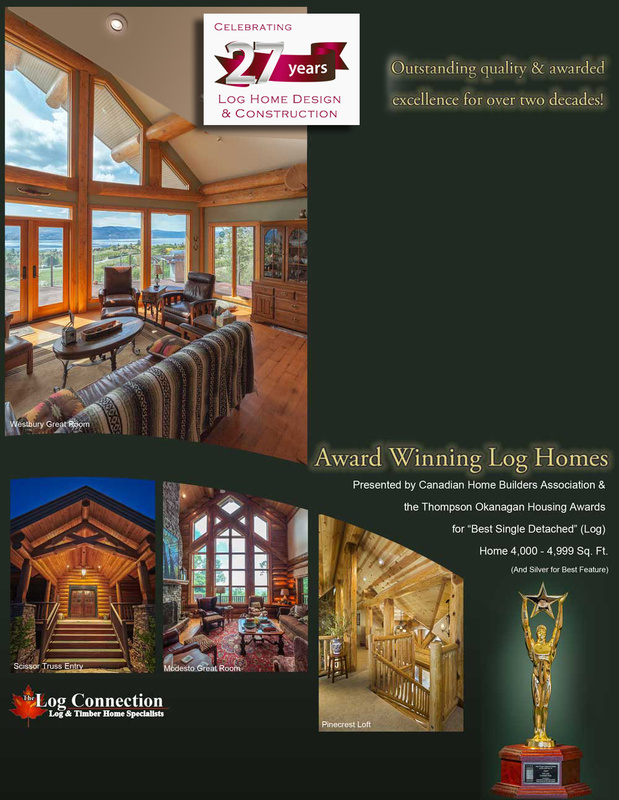 We believe it's important to base this decision on a stable company with a proven business history and would like to highlight the fact that we have been designing and building custom hand crafted log homes for over 23 years! Having been through two challenging "economic times" we can stand proud and say that we never had to compromise our standards or quality. It's nice to be able to say "we're not going anywhere" and know if a fact! This amount of experience you can not read in a book or buy from a stock photo site. All images are copyright protected by The Log Connection and may not be used in any way.